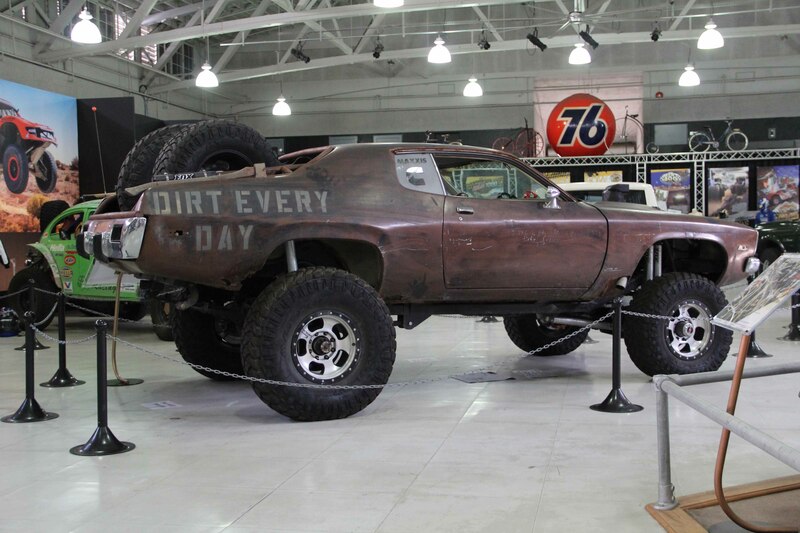 The San Diego Automotive Museum in Balboa Park is proud to announce the opening of its new exhibit, No Roads Required. 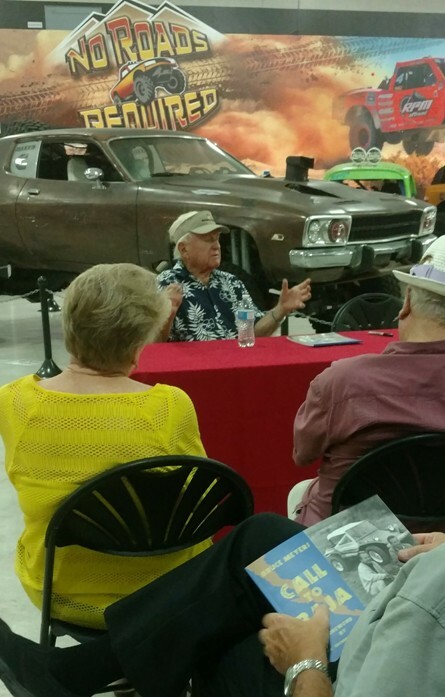 The exhibit will run until January 28, 2018. 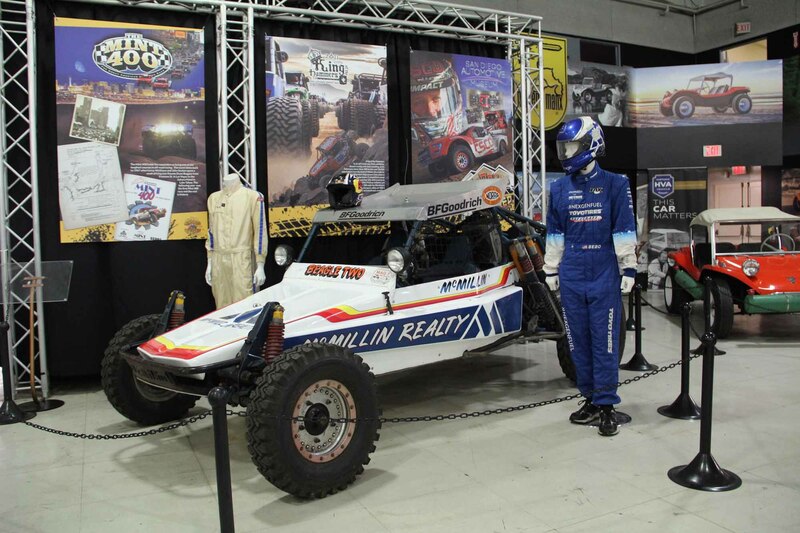 Experience the joy and exhilaration of off road vehicles. 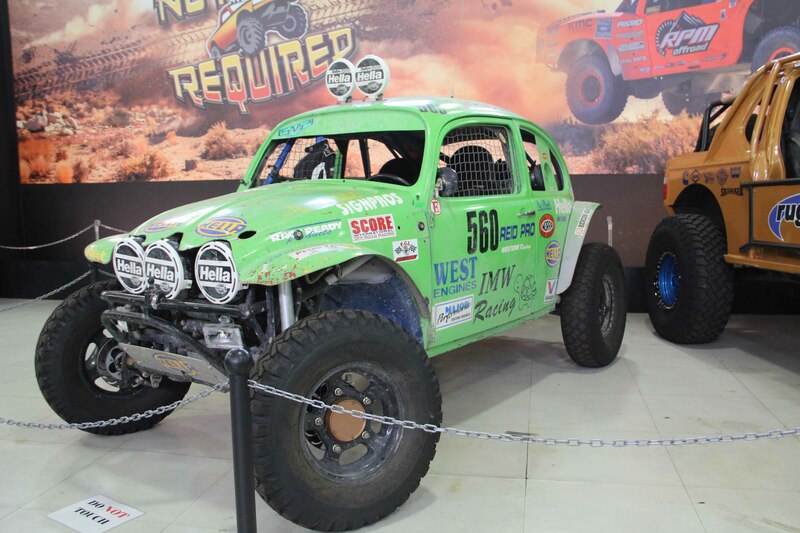 Learn about off road racing and rallies like the Baja 1000. 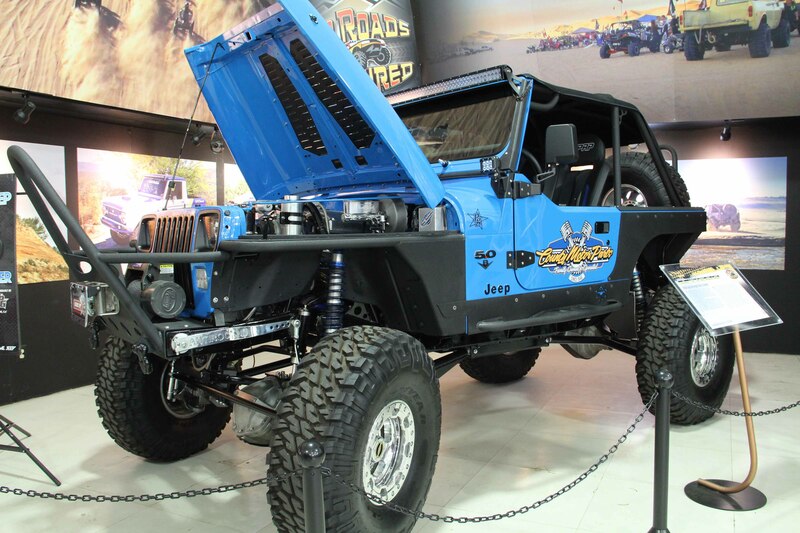 The fun begins where the pavement ends! 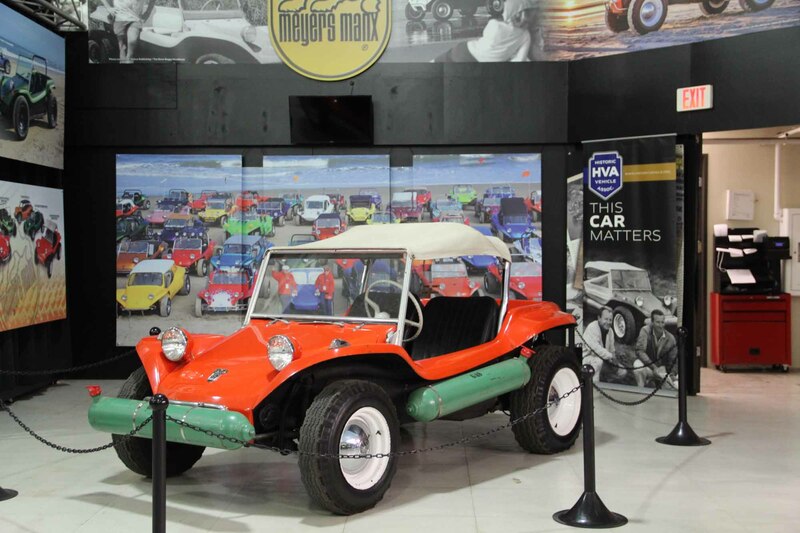 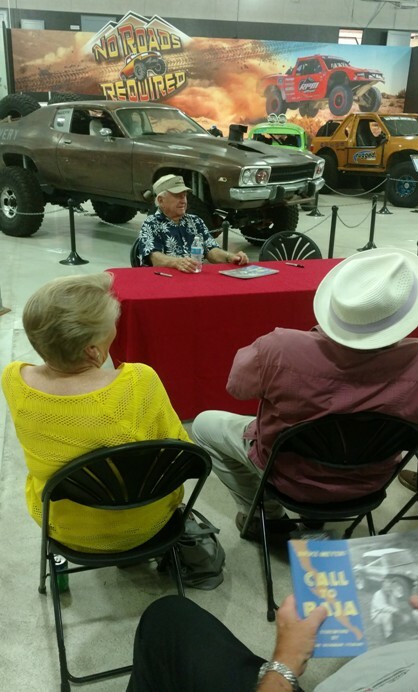 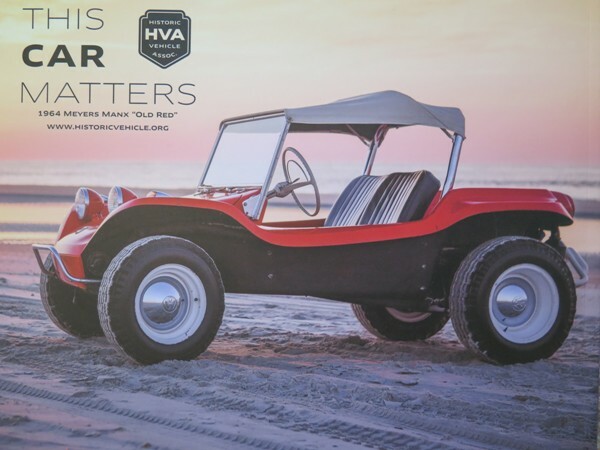 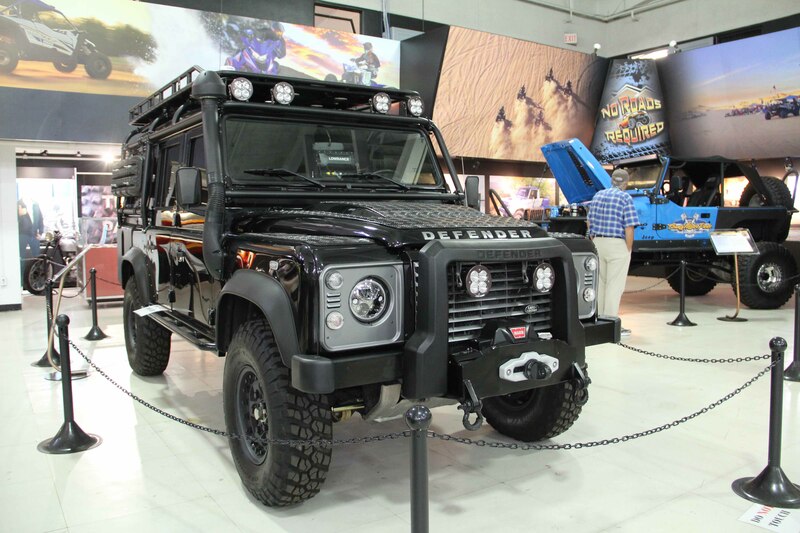 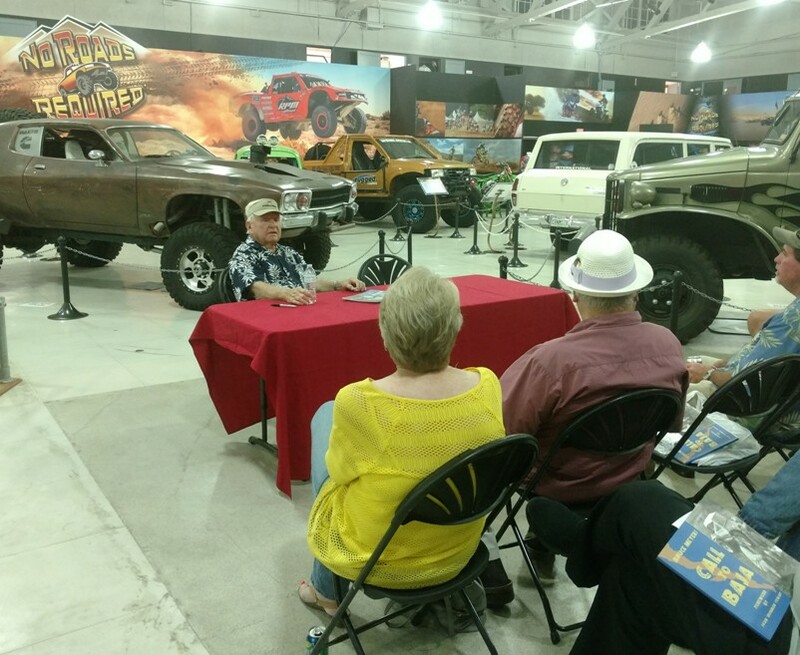 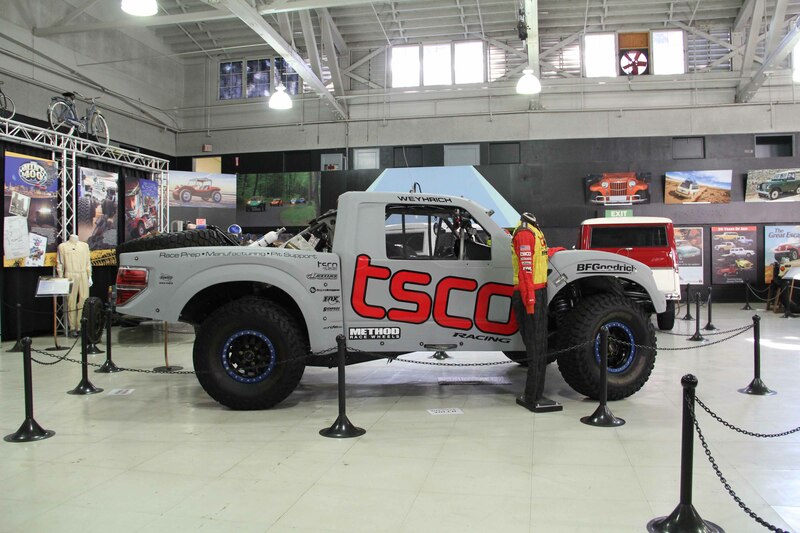 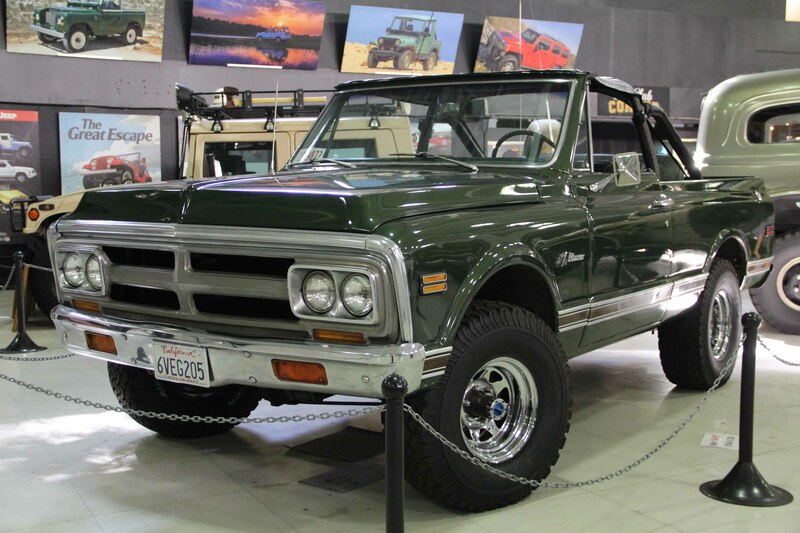 The San Diego Automotive Museum has gathered an exceptional collection of off road vehicles from many of the sport’s illustrious contributors. 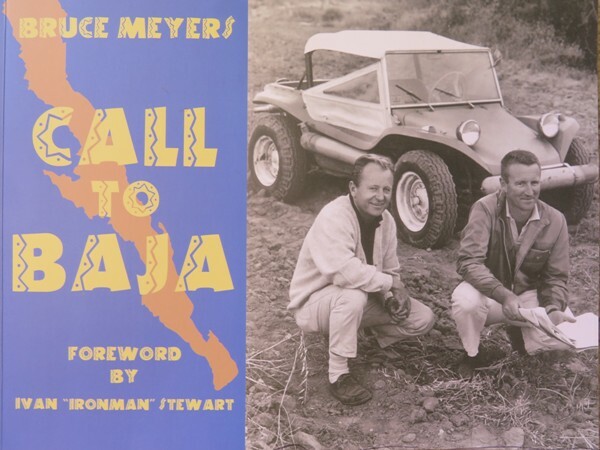 This exhibit features the world famous Meyers Manx, the McMillin family’s Beagle Two, the DeVercelly’s “Bull Fighter,” the Baillargeon’s Baja Bug, the Dirt Every Day Mad Maxxis Off Road Runner, a TSCO Racing trophy truck, and an assortment of other off road vehicles, including Steve McQueen’s 1970 Chevy Blazer. 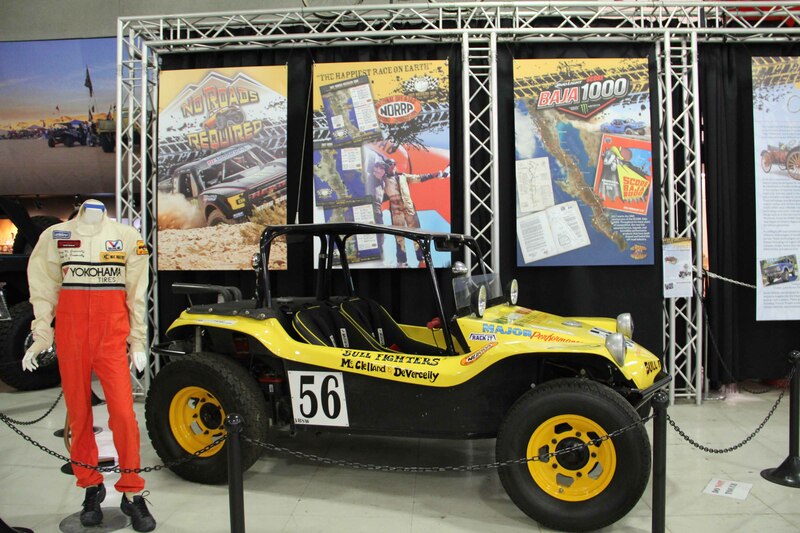 Also included are a host of off road motorcycles including a couple of movie stars and a few championship racers on loan from the Kawasaki Heritage Hall Museum. 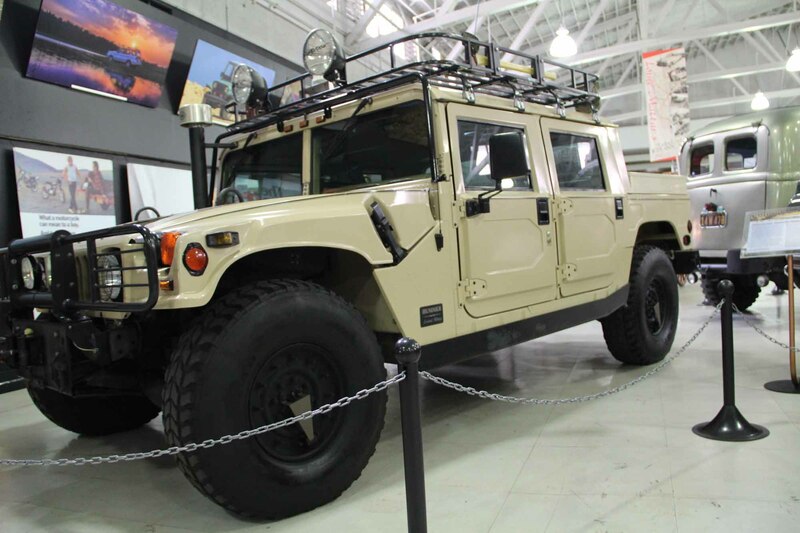 WatchProSite's piece from October 12, 2017. 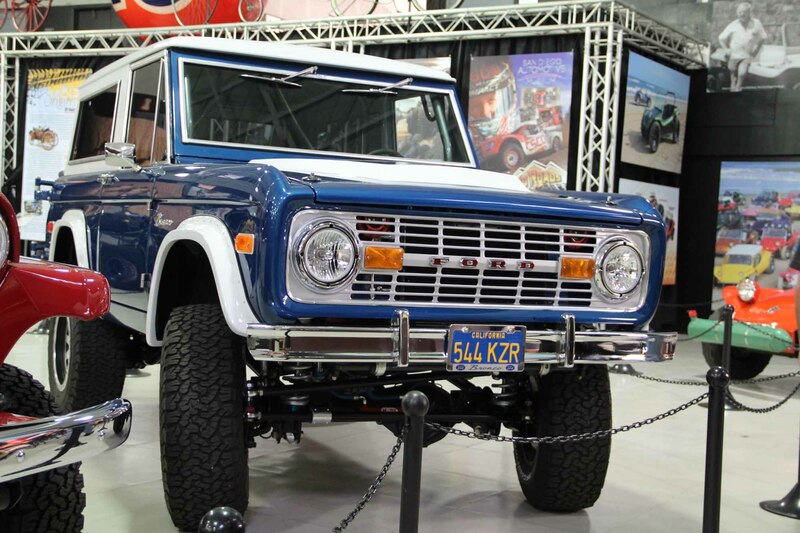 "The Best 4x4 Show By Far."